Redd Kross is playing at Holy Diver tonight. 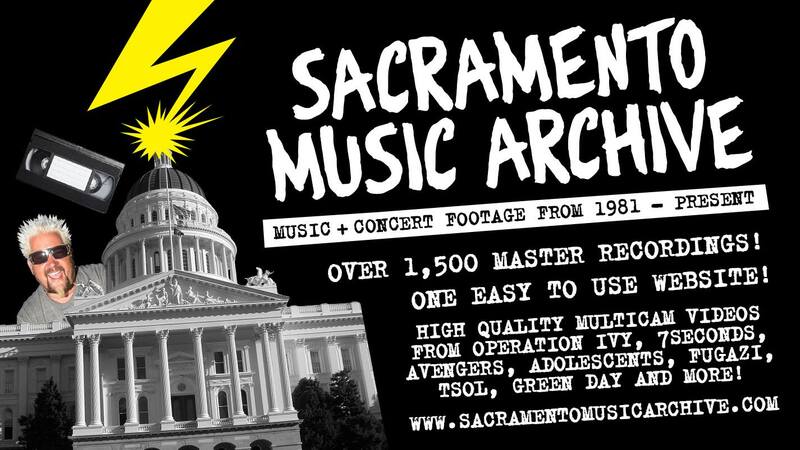 This is a rare treat- I don’t think they have played Sacramento since 1997… and speaking of 1997, here is the 1997 Sacramento show for you to enjoy. They played Melarkey’s with Sloan in July of 1997, touring their Show World LP. This is a DAT audio recording through the soundboard. The mix fluctuates quite a nit early on, but John Taylor did a nice job and was able to stabilize the mix. Btw, I have been hearing rumors that they are opening their shows with “Pretty Please Me” by the Quick, same as this Melarkey’s show. It should be awesome!